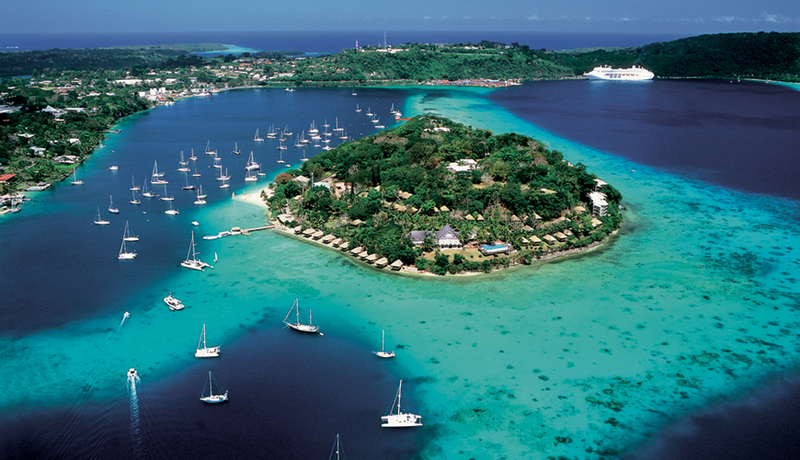 83 islands make up Vanuatu which is comprised of over 1,500 miles of crystal-clear beaches. Known as the most fascinating set of islands in the South Pacific, Vanuatu guarantees an extraordinary holiday for everyone. 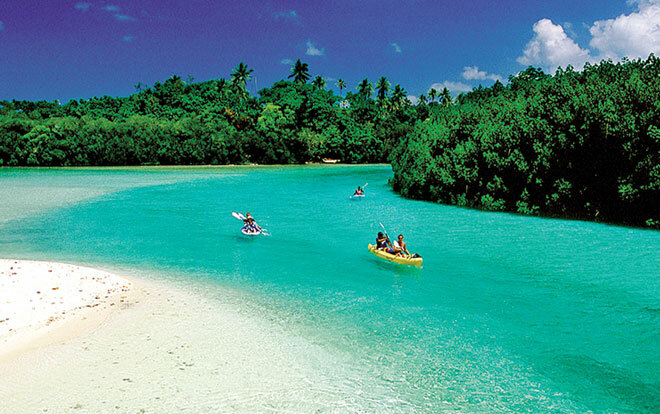 There’s a calming atmosphere felt all over which grants the most relaxing vacation for those who are running away from the busy life, while the stunning natural backdrop makes Vanuatu an ideal place for romance. 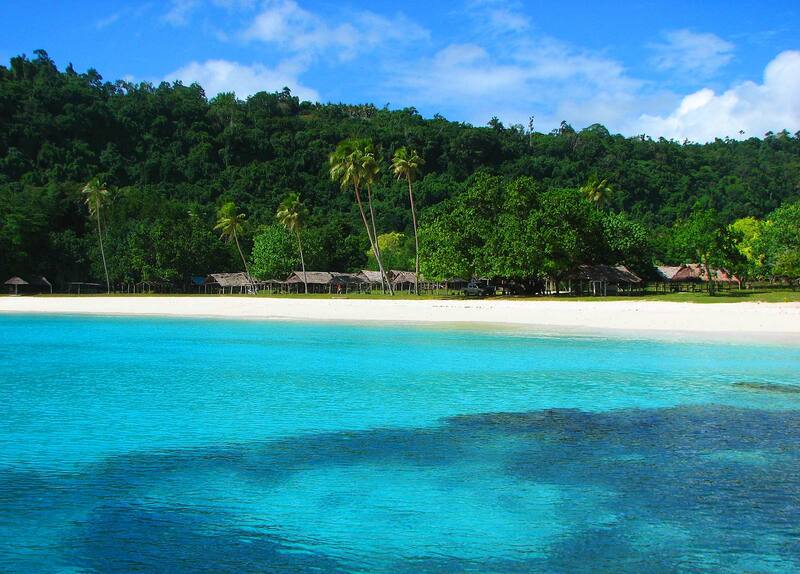 May it be a family getaway or a lover’s honeymoon, Vanuatu is the best place to be. The best season to be in Vanuatu is between April and October when the cool breeze is evident, but having a perfect weather all year round, it is fine to fly to Vanuatu in any time of the year. One of the reasons why visitors love going to Vanuatu is its locals who are unbelievably accommodating and always flashing their wide, welcoming smiles. There are many upscale restaurants, most of which offer the region’s well-renowned steak, but for an authentic dining experience, tasting lap-lap, a root vegetable cake, is a must. 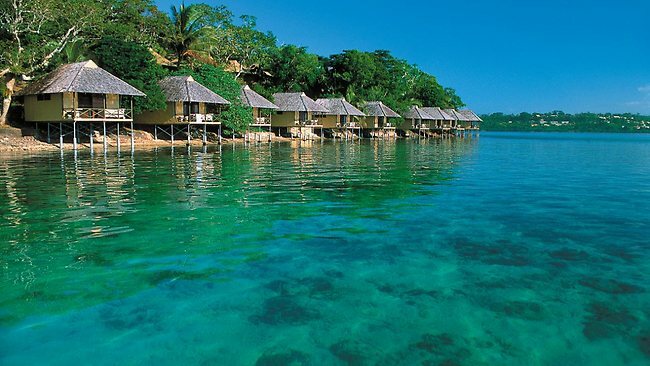 Vanuatu’s main island has world-class and luxurious resorts; but the outer islands, where native huts serve as the home for the holidays, are often preferred by tourists who are into a different kind of tropical experience. The stunning beaches of Vanuatu are hard to match, and the primary reason for choosing this destination is to bask on its water and enjoy the sun. It is here where all sorts of water activities take place, such as swimming, fishing, diving, snorkeling, and the like. 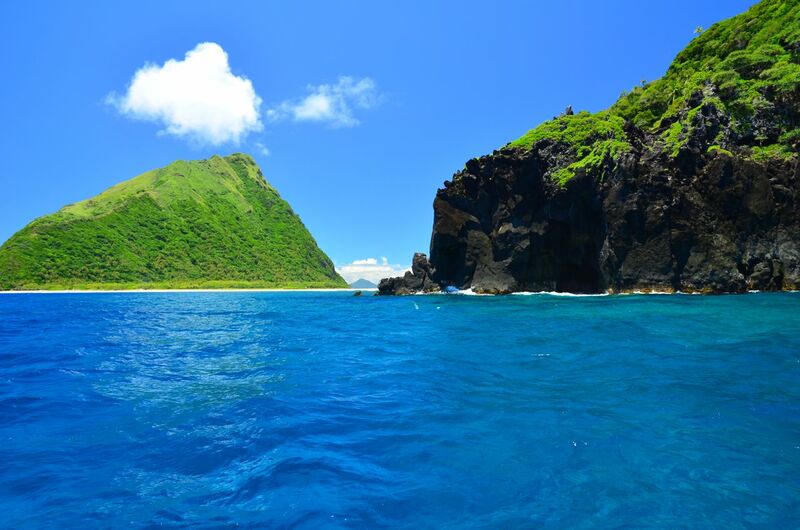 When water activities are over, it is time to explore Vanuatu other assets, such as the rain forest and the lush mountains. Its interesting multi-culture is worth knowing as well, and the trip will definitely be more fulfilling if there is a chance to witness local villages and join in their music and traditional dance.